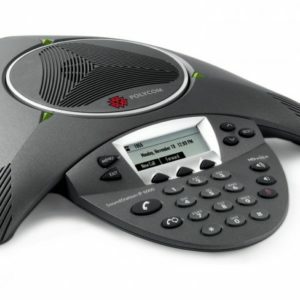 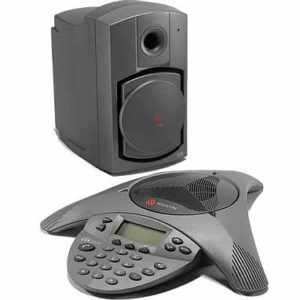 The Polycom SoundStation2W DECT6.0 wireless conference offers superb voice quality and the freedom to conference anywhere team collaboration is required. 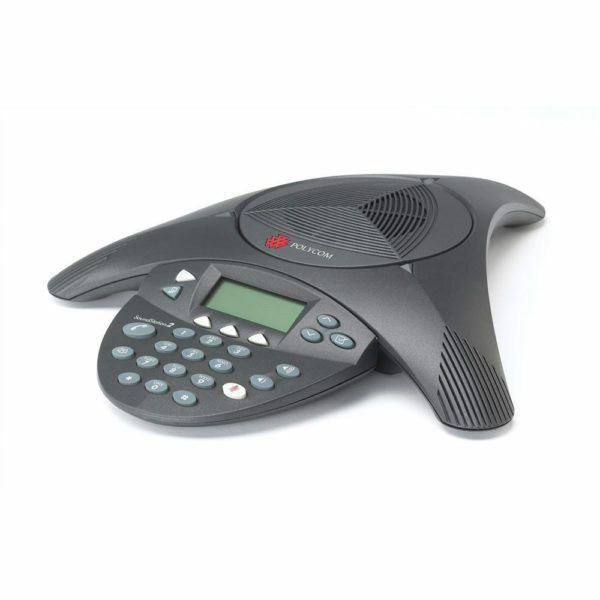 This wireless conference phone uses DECT 6.0 technology for maximum voice security and the clearest voice reception. 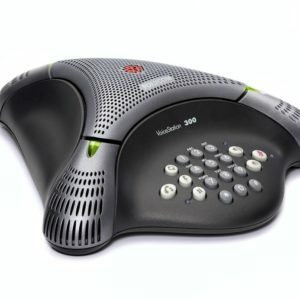 This model offers the same great performance you would expect from a wired Polycom conference phone. 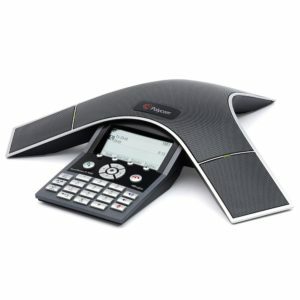 You can connect to your cell phone for conference calls from anywhere and to a computer for use with internet phone services.